Steve joined the company in 2000 in a Sales Support role and quickly moved into an Account Management role looking after OEM and CEM customers in the midlands and north. Following a management buy-out in 2004, Steve became the sole owner and Director of Ashlea Components in 2009. Today Steve still looks after a small number of customers and is also responsible for stock acquisition and sales. Troy began working at Ashlea Components in 2007 initially as an Account Manager before moving in to the role of Sales Office Manager in 2015. Although the change in roles has given him a range of different aspects to concentrate on he still remains a dedicated Account Manager to the customers he has gained over the years. 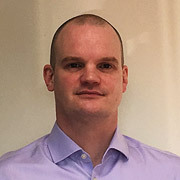 He has a strong focus on expanding the product portfolio offered by Ashlea Components and is always looking for new distribution agreements to compliment the other manufacturers already on offer. Outside of work if he is not doing DIY or acting as a chauffeur to his 3 children, he will be found watching or playing football. Emma has been at Ashlea Components since 2005. After spending 6 months in Sales Support she moved into the role of an Account Manager. 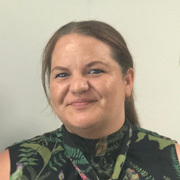 She is driven and a perfectionist by nature and having been in the component industry for so many years has a wealth of experience to offer her ever growing customer base. Outside of work you will find Emma assisting on the family farm. They are regularly competing with their herd of rare breed pigs round the county shows and rarely comes home without another championship to their name. Alongside the farm Emma is also an accomplished horse woman looking after both race horses and eventers whilst producing her own youngstock. 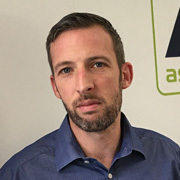 James joined Ashlea components as an Account Manager in January 2018 having spent 14 years working within the Recruitment Industry. He brings with him an abundance of customer engagement experience having worked with a number of high profile clients in a range of fields. Outside of work James enjoys both playing and watching football and golf. He is a father of three and enjoys spending time with his family. Also an animal lover James currently has 3 dogs and 3 cats. He is currently training for his first 5K run and hopes to complete his first half marathon later this year. 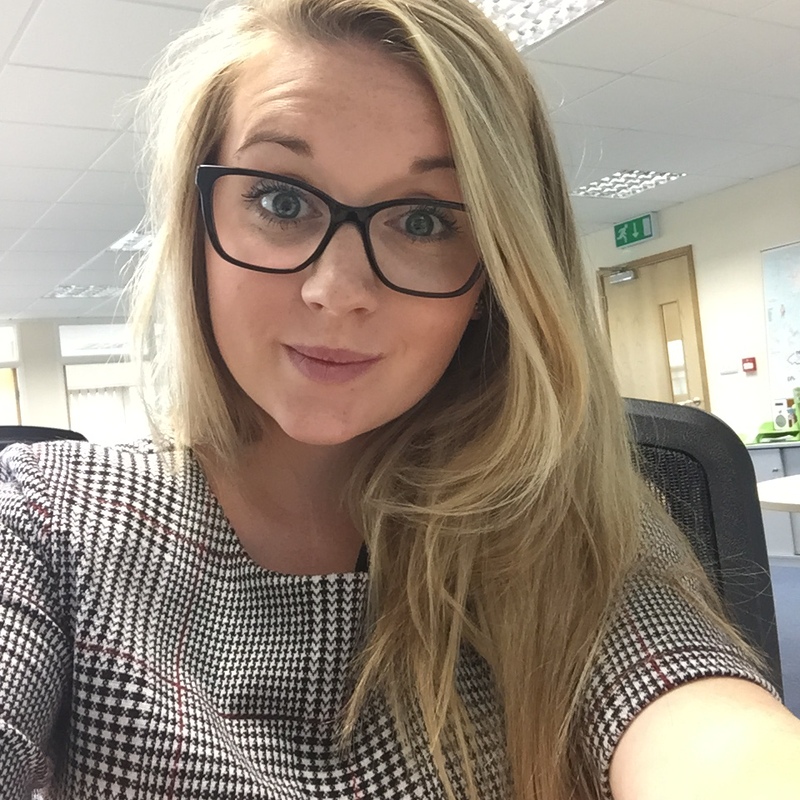 Alice joined Ashlea in 2012 initially part time as an Accounts Assistant before moving into a full time role combining her Accounts role and Sales Support in 2016. She has a lovely daughter and has just returned full time after having her son in November 2017. Any spare time she has Alice enjoys shopping, eating, sleeping and spending time with her family. 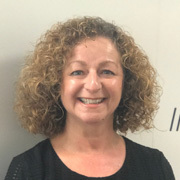 Susan began working at Ashlea Components in 2008 initially as the Purchase and Sales Ledger Clerk before moving into the role of Finance Manager in 2014. Since being with the company Susan has qualified as an MAAT passing all her AAT exams on the first attempt. Su recently got married and they are regularly off to various destinations round the world to experience different cultures spending 2 weeks in Thailand for their honeymoon. She has 3 children who are gradually flying the nest and enjoys an active social life. 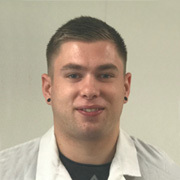 Callum started at Ashlea Components in 2010. Initially starting as an Apprentice in the warehouse before progressing and taking on the role of Warehouse Supervisor in 2015. Outside of work Callum enjoys playing snooker and watching Formula one. He also likes to travel and has recently driven across France with his girlfriend Marta and some friends to explore the French Riveria. 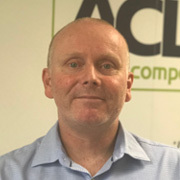 Jack started at Ashlea Components at the beginning of July 2018. 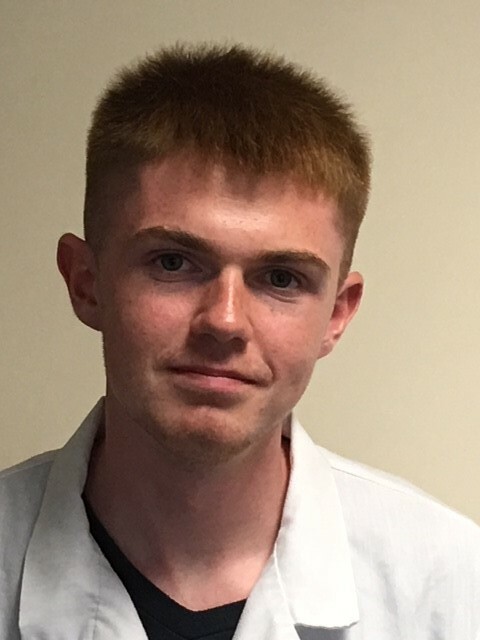 He is currently working as an Apprentice whilst studying Storage and Warehousing Level 2. He is looking forward to learning the industry and progressing within the company over the coming years. Outside of work you will find Jack skateboarding and mountain biking. At present he is enjoying visiting a variety of interesting locations and learning new tricks. He also has a vibrant collection of trainers. 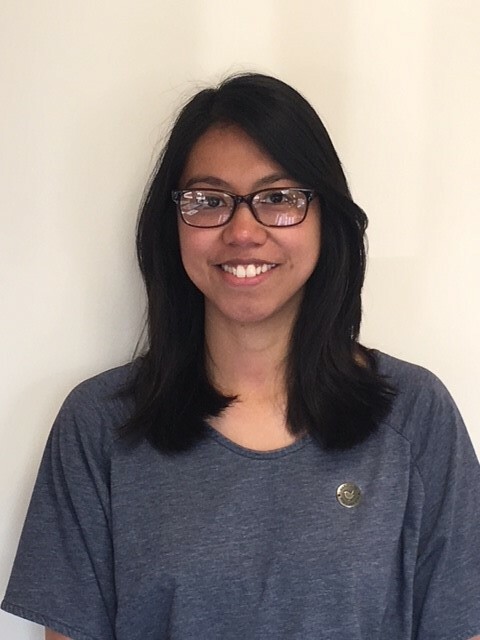 Maria joined Ashlea Components initially on a temporary basis in April 2018 and has now progressed to the full time role of Sales Support. She is a fast learner and will soon gain more knowledge of the industry. Outside of work Maria enjoys her family time doing activities with her young daughter. She also enjoys spending time visiting food festivals and has a keen interest in Mycology documenting any new species she locates. 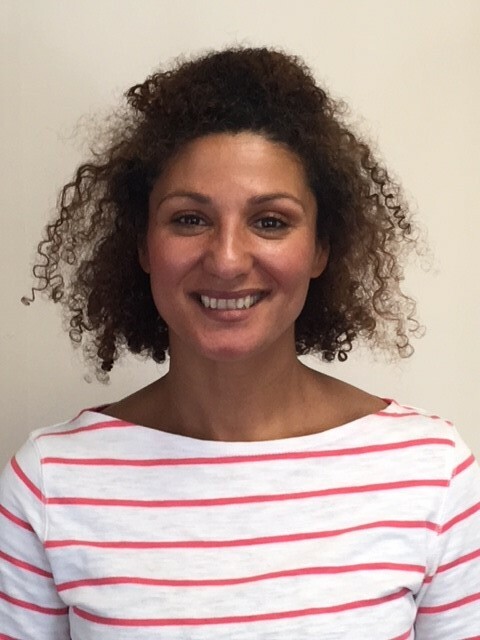 Najiya joined Ashlea Components as the European Account Manager in May 2018 having previously worked as an International account manager and then channel marketing specialist within the IT industry. She has a degree in Languages (French and Italian) and Marketing (CIM Professional Diploma) and a wealth of sales and marketing experience. In her spare time, she enjoys her life with her husband and her dog in the Cotswold where she discovered this year that “Learning a language is not hard work but growing your own food is". This doesn’t just come from courses, you need to love growing your own vegetable garden.